Our products are exclusively sold to professionals. If you are a consumer and you are interested in our products, you can ask your nearest retailer to contact us. 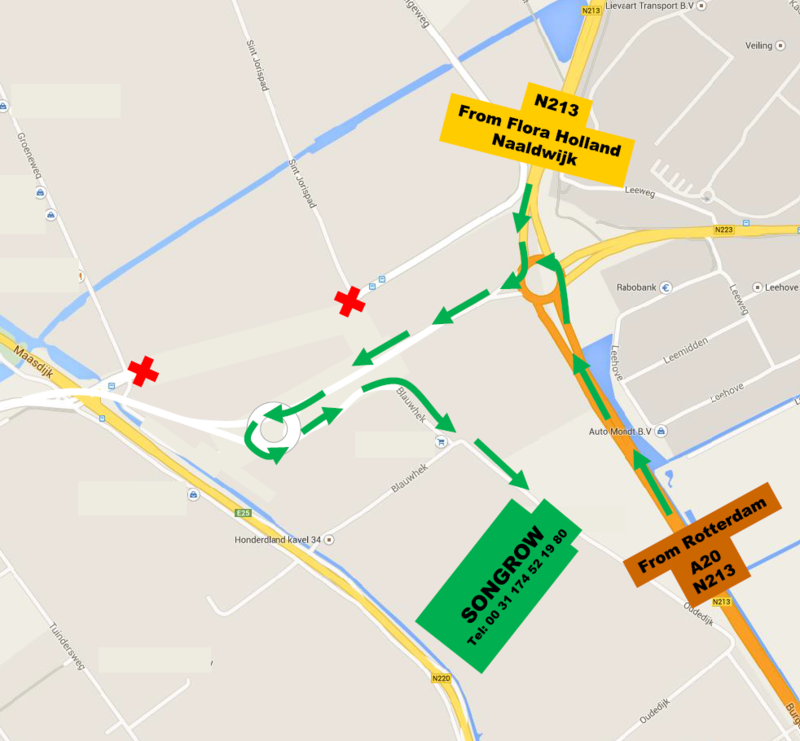 Songrow is situated in an ideal location on the outskirts of the Westland. This horticultural region concentrates a large number of experts, advisers, manufacturers and suppliers. 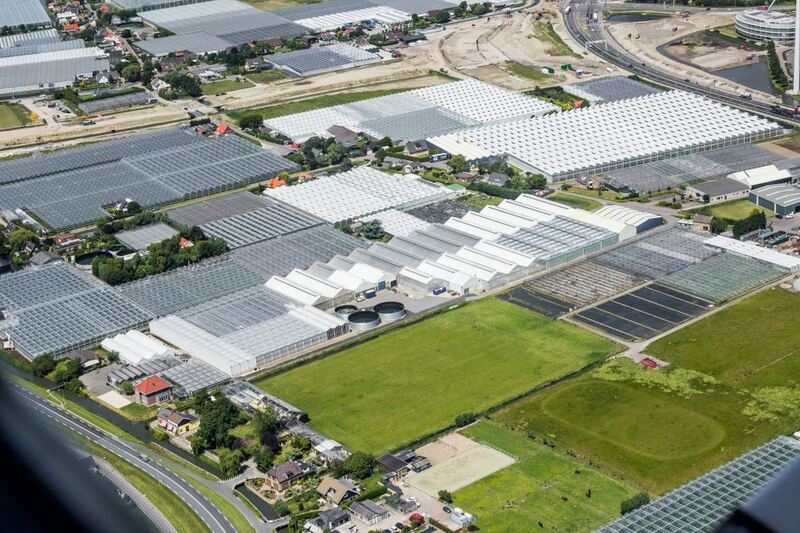 With Flora Holland, the largest flower auction in Europe, and the Greenery, an enormous transhipment terminal for vegetables, nearby, there are conditioned delivery vans departing to all corners of the earth day and night. So if we search around a bit we are always able to arrange affordable and reliable transport to deliver to you. There is also a vast amount of knowledge and a huge concentration of suppliers in the Westland. We work together with the following organization.